You gotta follow the rules! WHBCsports.com – All new! All improved! 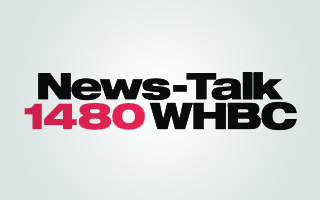 WHBC Says Shop Small Business Saturday! Shop small on November 24th! Are you ready for the playoffs? Massillon Wins Food Fight 2018!